Walt Disney earned many Oscars in his lifetime. 26, in fact. And, many are now on display at the Walt Disney Family Museum in San Francisco. 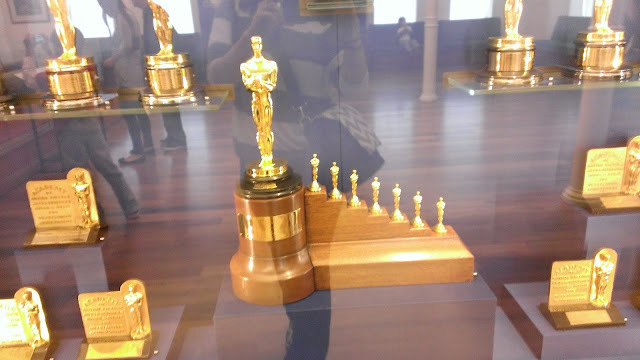 Including the real Oscar with 7 mini Oscars that Shirley Temple awarded Walt with for the 1937 film! And, since I did spend a couple of hours at the beautiful WDF Museum in the stunning Presidio in San Francisco, expect more trivia and stories to come soon! Thanks for joining me! 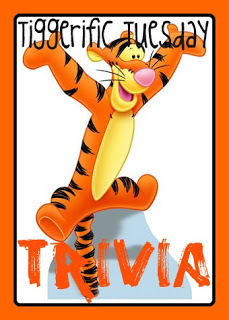 Check out all of the other great trivia being offered this week! Important Steps to Plan Your Vacation! Trip Planning - How Far Out Should I Plan? Back To School - Giveaway!